A food manufacturing plant was using a competitor’s headerless rigid bag filter in its six main production air handling units (AHU). In this particular production line, sugary cereal was being run. The current filters were quickly plugging up with sugar particles. As a result, the plant had to change the filters every two weeks. AAF Flanders was asked to complete a survey of the facility to determine if there were any solutions that would result in cost savings. AAF Flanders recommended replacing the current competitor’s filter with the AAF Flanders DriPak® 2000 filter with a header. The DriPak 2000 filter features a unique, ultrasonically welded pocket configuration that guarantees complete pocket inflation and eliminates crowding or leakage. Reinforced pocket support frames eliminate flexing or buckling, even in a turbulent operating environment. It was determined that by using DriPak 2000 filters with a longer pocket size, the plant would be able to extend the time between changeouts. The plant agreed to install the DriPak 2000 filters in one of the six AHUs on a trial basis. Switching to AAF Flanders' DriPak 2000 filters extended the life of the filters from two weeks to five weeks before the filters had to be replaced. 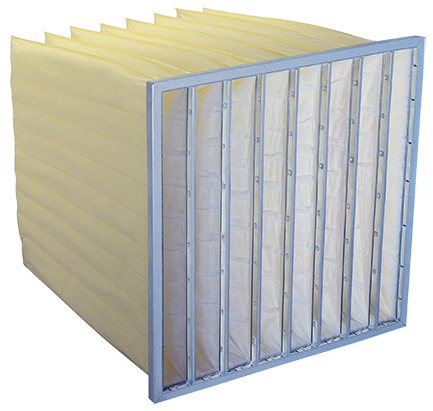 Due to the extended life of the AAF Flanders filters, the plant decided to replace all of the competitor’s filters and realized an annual product cost savings of $23,720 for the six AHUs. As part of the plant’s continuous improvement program, additional savings were calculated, due to reduced maintenance and freight savings. Total cost benefit was $25,175 per year. 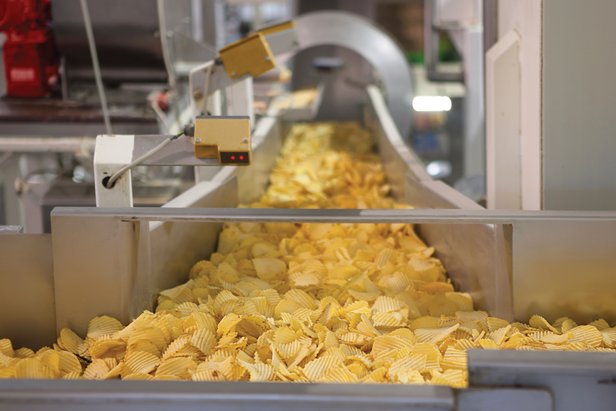 Within the Food and Beverage manufacturing facility, filtration is vital in preventing cross-contamination, ensuring consistent and superior quality products, and protecting people and process equipment. 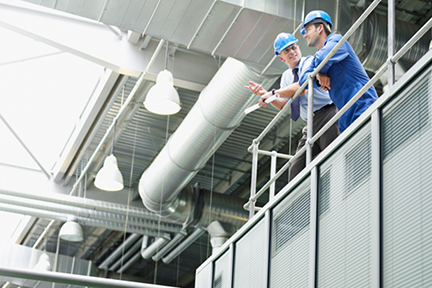 Using a collaborative and consultative solutions approach, AAF Flanders strives to understand your complete filtration needs and provide significantly improved results. The DriPak 2000 filter has improved performance with ultrasonically-welded pocket configuration, employing complete pocket inflation and eliminating crowding or leakage.